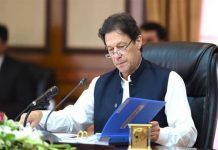 ISLAMABAD: In an apparent bid to provide a subsidy to “influential” owners of captive power plants, the Petroleum Division, on the advice of the Finance Division, has put Prime Minister Imran Khan and his federal cabinet in a test, it was learnt on Wednesday. Sources told Pakistan Today that the Petroleum Division has sought from the federal cabinet an approval to a subsidy worth approximately Rs18 billion and a change in the priority list for gas supply to various categories of consumers. 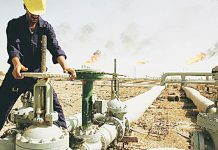 Sources said that the Petroleum Division has prepared a summary for the federal cabinet on the advice of the Finance Division. 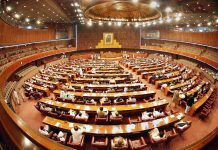 The federal cabinet is likely to take a decision on the summary of petroleum ministry in its meeting to be chaired by PM Imran Khan today (Thursday), said sources. Although the Supreme Court, in its decision in 2013, decided that the supply of gas to captive power plants should be revised to a lower priority and not at a subsidized rate, the division has now sent a summary to the federal cabinet, seeking an approval for supply of gas to captive power plants on subsidized rates and change in priority list of gas consumers. 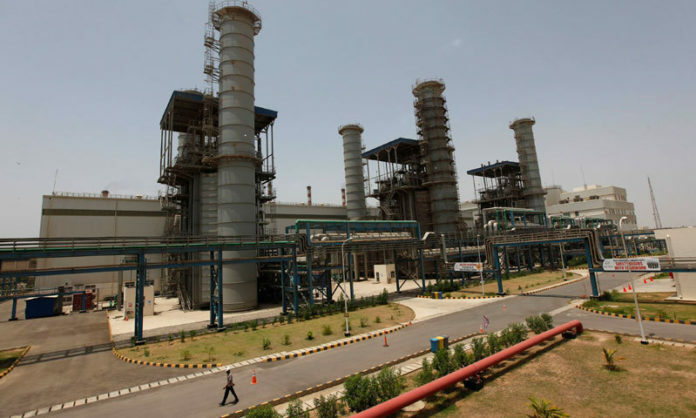 The influential owners of captive power plants, in an apparent bid to get billion rupees worth subsidy, have managed to get changed a decision of the Economic Coordination Committee (ECC) of the Cabinet within a month, said sources. A copy of documents available with this scribe disclosed that a meeting between officials of Finance Division and Petroleum Division was held on October 24 to discuss financial support and average gas price for Sui Northern Gas Pipelines Limited (SNGPL) and Oil and Gas Regulatory Authority (OGRA). It was also discussed that gas price for zero-rated industries would be according to ECC’s approved rates of $6.5 per mmbtu.